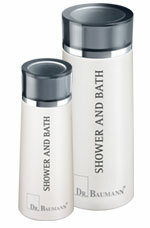 A particularly gentle cleanser for the body with mild cleansing substances. Afterwards we recommend the application of one of the Body Lotions. For very dry, flaky skin the INTENSIVE LOTION and BODY LOTION SUPER is recommended.